Out of 50 million people suffering from epilepsy worldwide, almost 10 million reside in India The high incidence of the disease in India can attributed to the lack of knowledge about antiepileptic drugs, limited financial resources and conventional cultural beliefs. 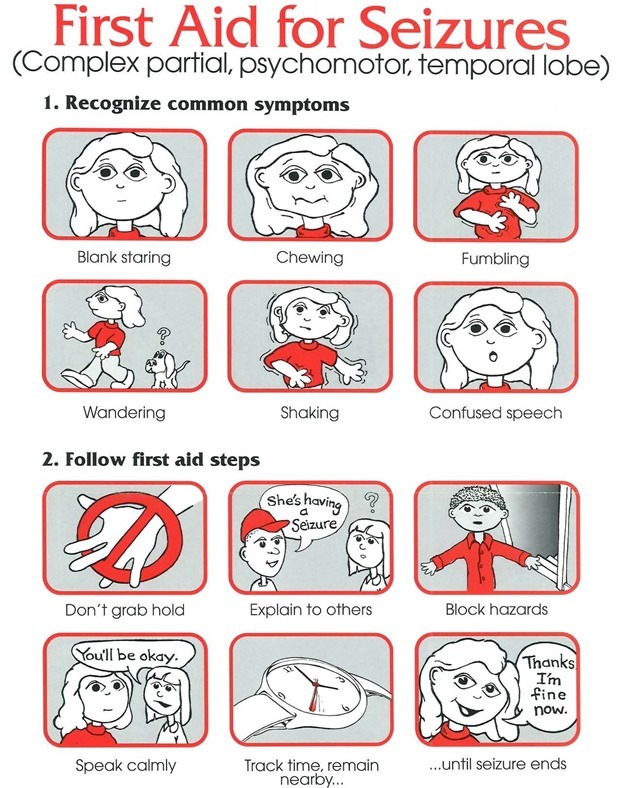 Epilepsy is often characterized as a neurological disorder causing sensory disturbance and seizures in the brain. To elaborate further, a seizure is a sudden change in behavior, which is caused by brain dysfunction. In addition to this, some seizures are provoked i.e. one that occur in metabolic derangements, stimulated by consumption of drugs or alcohol and in situations like acute paralysis or acute encephalitis. Such patients are not considered to have epilepsy because these seizures wouldn’t occur in the absence of the sources of provocation. According to research, less than 50 percent of epilepsy patients have reported identifiable causes of the disease like head trauma, paralysis, infection, and brain tumor or brain malformation. In addition to this, it is believed that having one seizure does not always mean that the patient would always get a seizure. Speaking on the topic, Padma Shri Awardee Dr. K K Aggarwal, Honorary Secretary General, IMA and President, HCFI said, “Hospitalization is not recommended in all the cases. A patient requires medical assistance in the first seizure only if it is associated with prolonged post seizure altered level of consciousness. In majority of the cases, medical experts have advised that patients with unprovoked seizure should not be allowed to drive for some time. Unlike adults, in children, a seizure can occur with high-grade fever. In adults, the first episode of seizure may be due to worms in the brain. In such a situation, an individual should go for an MRI test, ECG test or a CT scan. Unlike common misconceptions, a patient with seizure can get married, live a normal life and produce children. The disease has its own medical roots that stimulate its occurrence and should not be stereotyped as a form of insanity or mental illness and subjected to associated social superstitions”. “In addition to this, individuals belonging to a traditional household setting suggest that putting fingers inside the patient’s mouth might revive him of his unconscious state, instead it is recommended that a spoon is used to prevent a n nn ykuuk6rtukiiiu43tongue bite. Using fingers can injure a patient and as well as the individual who is helping the patient,” he added. A patient who has developed epilepsy fall will have stiffness in his body; as compared to a patient with a loss of consciousness will have his body fall loose. In both the cases, if the seizure lasts for more than 5–10 minutes requires specialized attention and immediate medical intervention. When should a person be hospitilized? Although there are no definite causes of epilepsy, medical experts have estimated its possible causes. A head trauma or a head injury happened in the past due to an accident or any other reason can cause a person to have a seizure. Brain strokes and tumors are the most common reason for adults older than 35 years of age developing the diseases. Thirdly, diseases like AIDS and viral encephalitis can aggravate chances of a person developing epilepsy. Lastly, prenatal injuries such as poor nutrition, oxygen deficiency, genetic and development disorders stand a strong chance of causing a person to suffer from the disease. Certain risk factors like ageing; dementia, brain infections and seizures in childhood can put an individual at an increased risk of the disease.